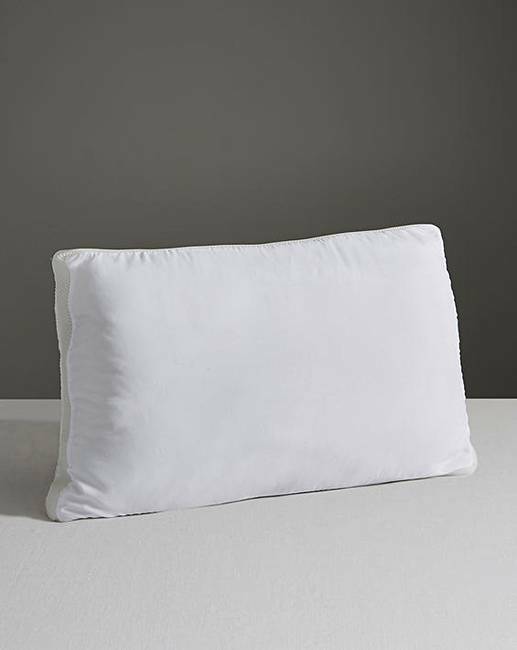 The Silentnight Airmax Pillow is a luxurious soft to touch dual layer construction that maximizes airflow and breathability around your body to keep you comfortable in every season. 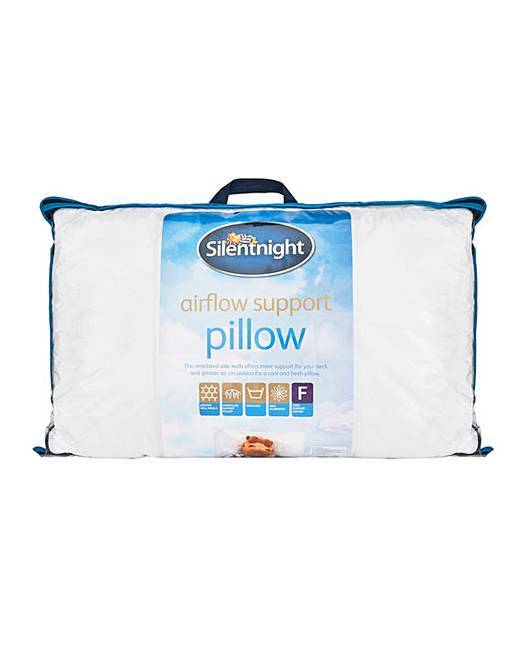 Filled with an extra deep hollowfibre and covered in supersoft microfibre. Elasticated corner straps keep it securely in place. Cover 100% Polyester Filling 100% Polyester.